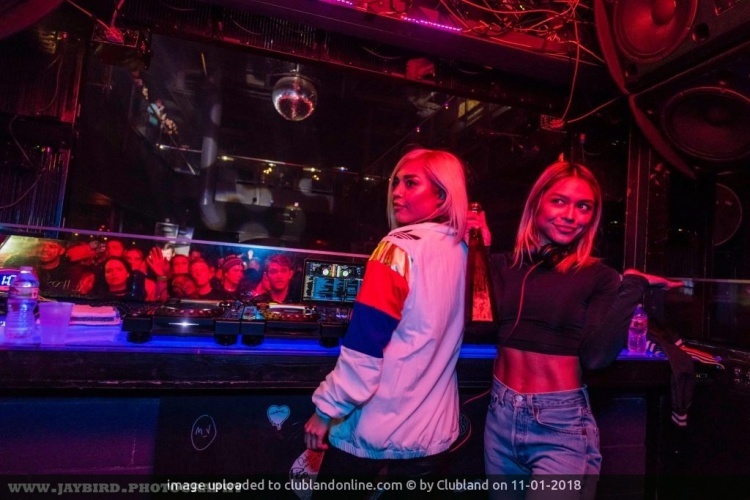 At Beta Nightclub, “club culture evolving” is more than just a motto. As top-tier as our performing artists may be, guests often visit us simply to see what we’ve added on the production side – and far be it from us to disappoint them. 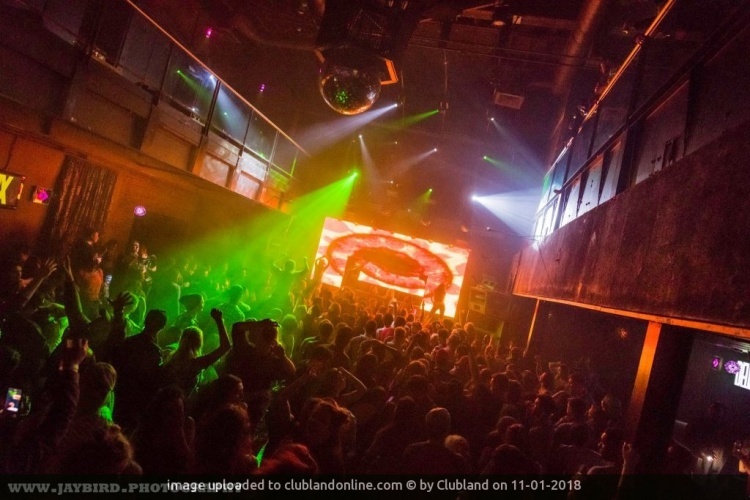 Audio is a bit more subjective than that, of course – but Beta was among the first venues in North America to feature a Funktion-One sound system on the main floor when it opened its doors to the public in 2008. McCray had earned a reputation as a skilled sound technician after working on the speaker setups of numerous nightclubs around town. As a result, he was the only in-house engineer that Funktion-One Co-Founder Tony Andrews had ever let install the system themselves, and the two became lifelong friends in the process. McCray’s education and experience had taught him that more power yields a cleaner and less distorted sound. 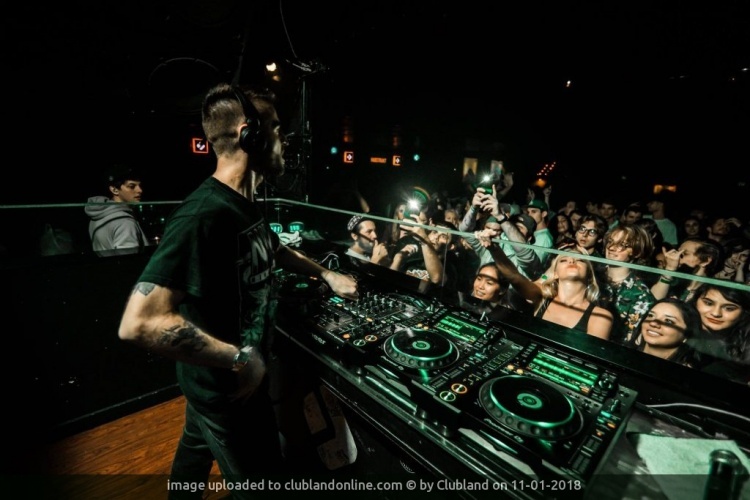 In keeping with this philosophy, he double the required rate and routed over 100,000 watts to Beta Nightclub’s Funktion-One speakers and 21-inch dual subwoofers. 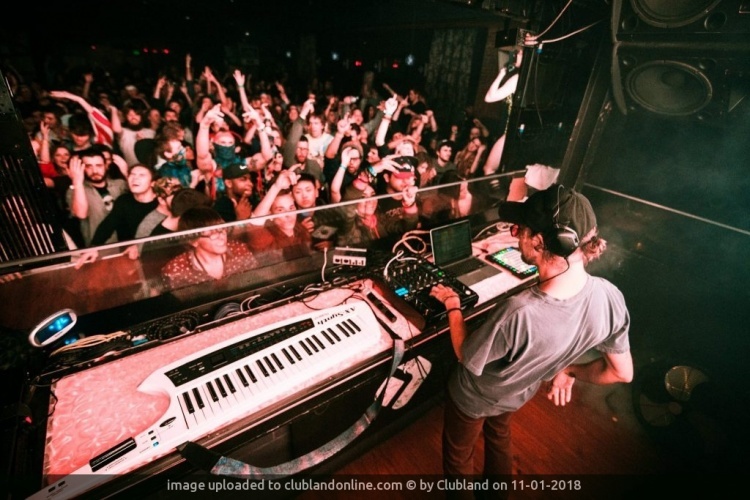 He also gave each speaker stack its own processor, and implemented extensive sound mitigation measures throughout the club among other acoustical fine tunings. 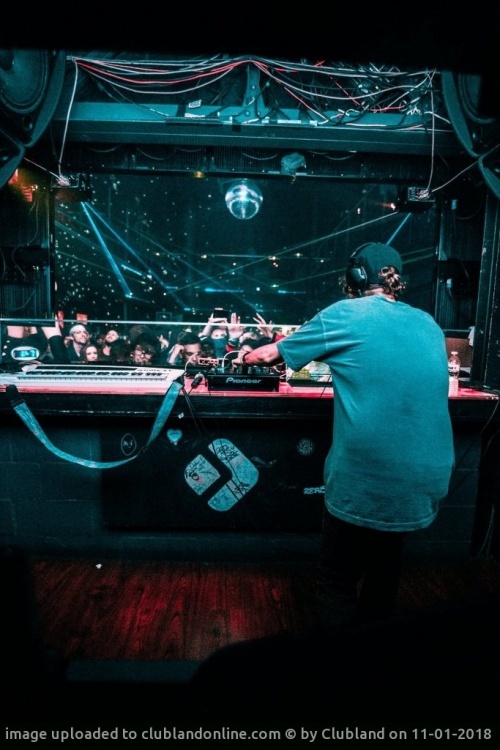 Today, theLOUNGE upstairs also features a Funktion-One speaker stack of its own, and McCray – who still serves as Beta’s executive director of operations and production – keeps busy finding new ways to improve upon the venue’s sound as a whole. It’s no secret that the modern nightlife experience calls for more than music alone. 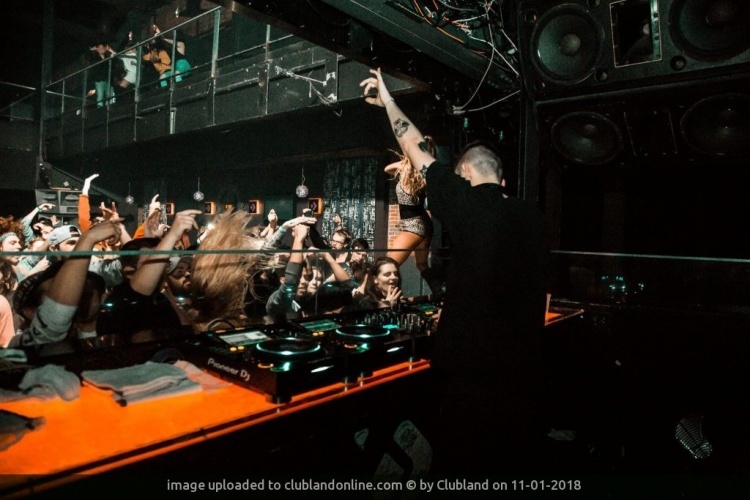 With this in mind, Beta Nightclub’s in-house lighting engineer, Patrick Konkel, has equipped the main floor with over 30 robotic lighting fixtures. In order to keep the club as green as possible, he illuminates the rest of the premises almost entirely with LEDs. 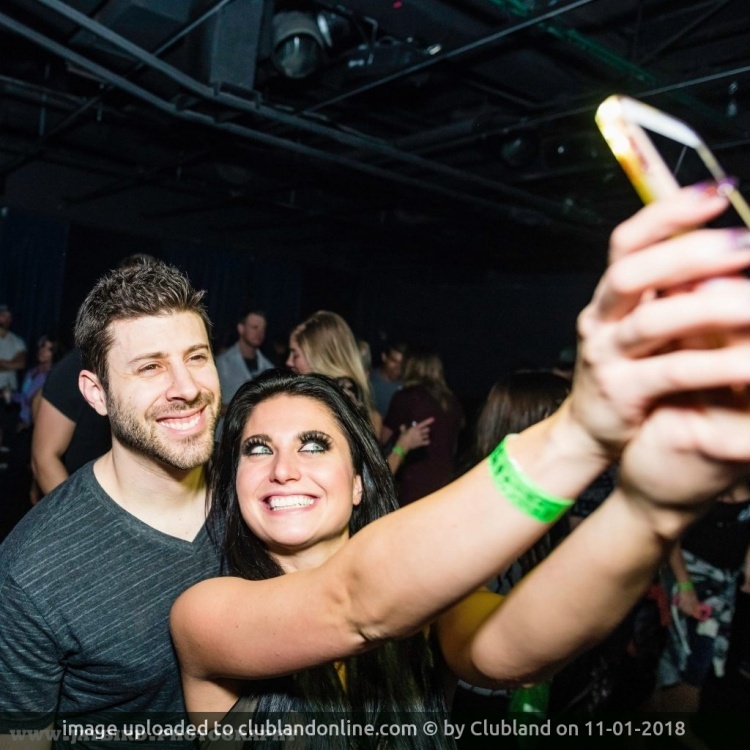 Between the pulsing ceiling panels of theLOUNGE upstairs and the remainder of Beta’s lighting, there are over 700 individual LED fixtures throughout the club! As technological advancements enable an even more extravagant crowd experience, Konkel stays ahead of the curve by incorporating new lighting elements into the main floor’s setup as well. For instance, crisp laser beams now fan out over the audience’s heads from recently mounted arrays above the DJ booth. 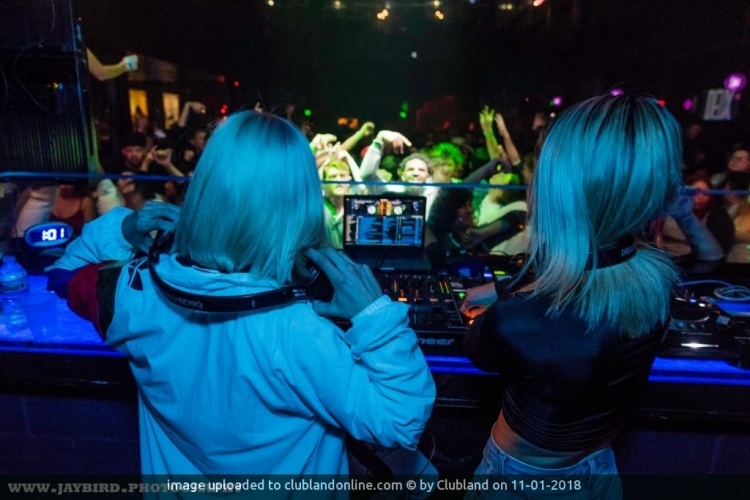 Beta Nightclub’s in-house video crew recognizes that well-executed visuals can tie a live music experience together by stimulating crowd participation. 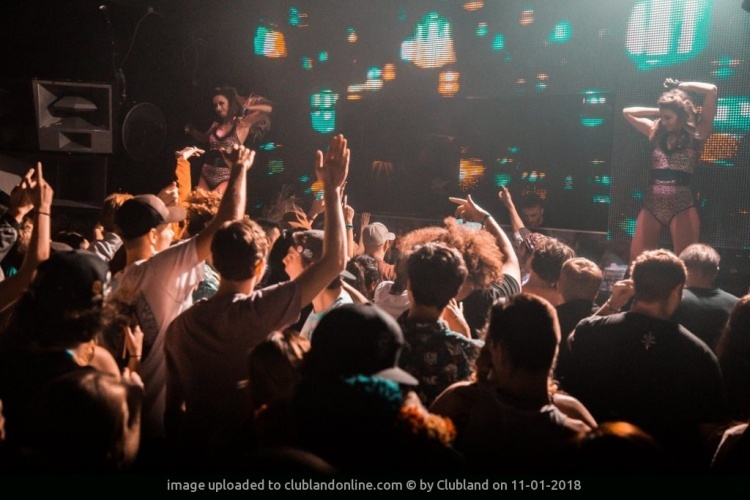 Around the back of the back of the main floor DJ booth wraps a 21-foot diagonal LED screen that serves as the centerpiece of the entire system, as well as several flat-screen video displays around the venue. The video jockeys manning the apparatus cue up engaging and cutting-edge video loops on each display through VDMX software, and by using Roland, Alesis and Pioneer controllers. From their stations, they can even manipulate the physical configuration of the systems to fully tailor each night into a unique audiovisual spectacle. The latest addition to Beta’s visual stimuli is an eight-foot tall, 18-foot-diameter chandelier wrapped in LED panels. From above the main floor, it invigorates the space with an otherworldly air of grandeur. Nothing punctuates the aural peaks and valleys of a DJ set quite like well-timed liquid nitrogen cannons. 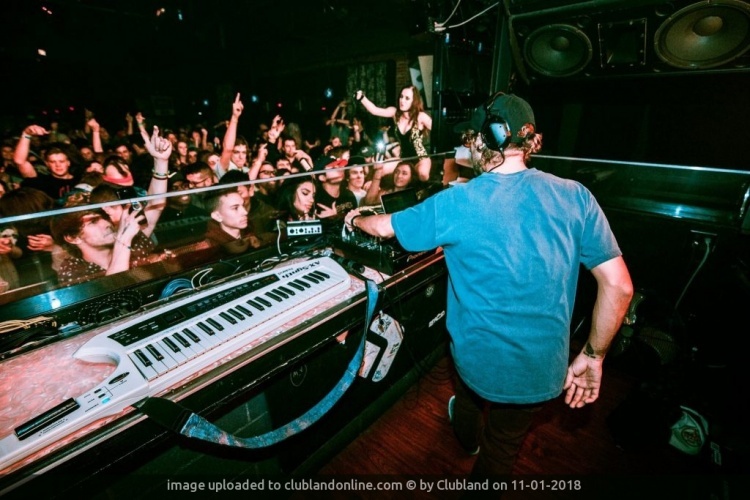 Kryogenifex has emerged as the premiere manufacturer of atmospheric systems that use cryogenic gases to create stunning visual effects, and Beta Nightclub proudly employs one of their setups. As was the case the venue’s Funktion-One sound system, Kryogenifex also made an exception for Michael McCray by allowing him to install their system himself. Beta’s liquid nitrogen cannons made their debut in December of 2010, and they’ve been an indispensable component of the production ever since. When triggered, the four jets flanking the LED screen behind the DJ booth hiss emphatically and blast out icy streams of fog. Firing the Kryogenifex cannons can lower the temperature on the dance floor by up to 30 degrees fahrenheit, and for a moment, each audience member can’t see but a few inches in front of their face. Their collective response is almost as dramatic as the function of the system itself. 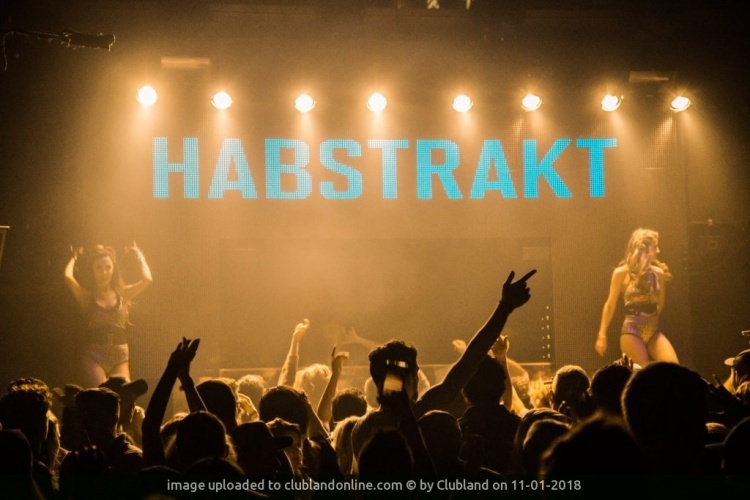 Another Beta Nightclub claim to fame is that the company helped springboard the career of one of the festival circuit’s most prolific dance coordinators. Team EZ founder MsEasy hand picked the gogo dancers for each of the club’s events from the very first day it was open. Brad Roulier recognized the impact that the right dancers could have on the atmosphere of a nightclub setting. MsEasy’s professionalism and attention to detail had established Team EZ as Denver’s go-to gogo crew, so he made sure to hire her on as a manager when it came time to launch Beta. 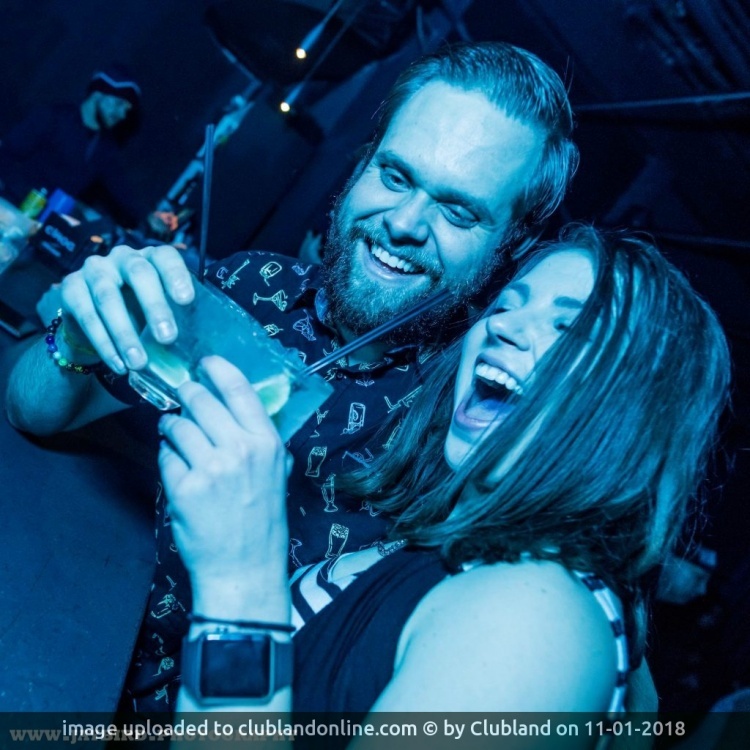 MsEasy’s drive and dedication eventually earned her the title of entertainment director for Insomniac Events, for whom she now oversees the performance artists at massives like Electric Daisy Carnival and Nocturnal Wonderland. Beta Nightclub’s dancers are definitely still in good hands, though. On behalf of MsEasy, one of her more enterprising dancers, Rachel Schienle, now runs the flagship Denver branch of Team EZ. 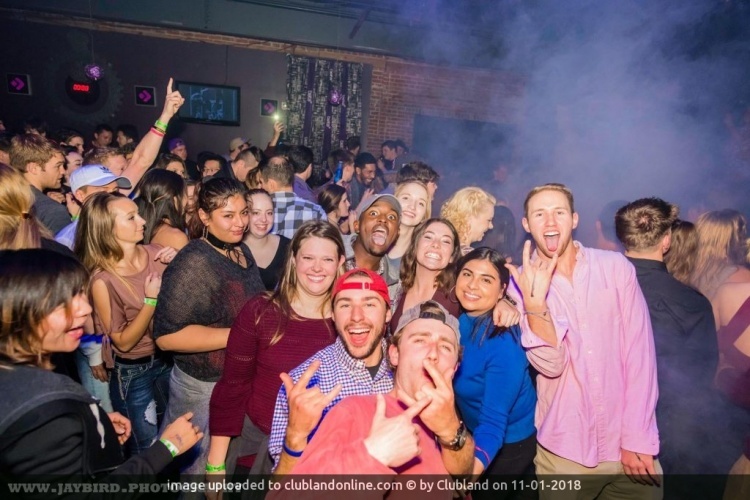 If a truly unforgettable night out is your end game, nothing else in Denver compares to VIP bottle service at Beta Nightclub. Whether dancing the night away, engaging in conversation, or celebrating a special occasion, there is a table that suits everyone. While in VIP, you will have the ultimate surrounding while listening to your favorite DJ. A reserved table awaits you with the advantage of VIP entry and hassle-free lines. Your private table will also be assigned its very own server for the night, and each bottle purchase comes with 2 free Red Bull energy drinks, 4 free bottled waters and unlimited drink mixers. Maximize your night at Beta and make it a VIP experience to remember! Prices vary each night and tables do fill quickly.